Our team of knowledgeable experts are xpress agents. With years of experience in industrial knives and customer service, our agents are ready to assist you with any questions you have about our products or programs. All of our xpress agents provide our customers extraordinary service. Effortless purchase experience for our customers is our focus. Providing a high-value product and tremendous service make it easier for you to maximize production. That’s what we’re all about. Our agents offer professional, friendly service from 8:00 a.m. to 5:00 p.m. CST. Reach us by phone, email or Live Chat during these hours and we will be happy to assist you. 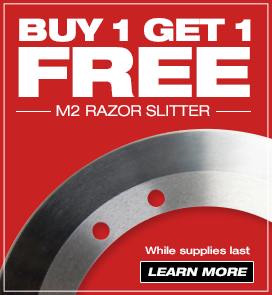 Outside of standard business hours, you can contact our agents via email at sales@zenithcutter.com, leave a message at 855-499-3510 or send a fax to 855-499-3511 within in 24 hours.